This is a sponsored post written by me on behalf of A.C. Moore for IZEA. All opinions are 100% mine. 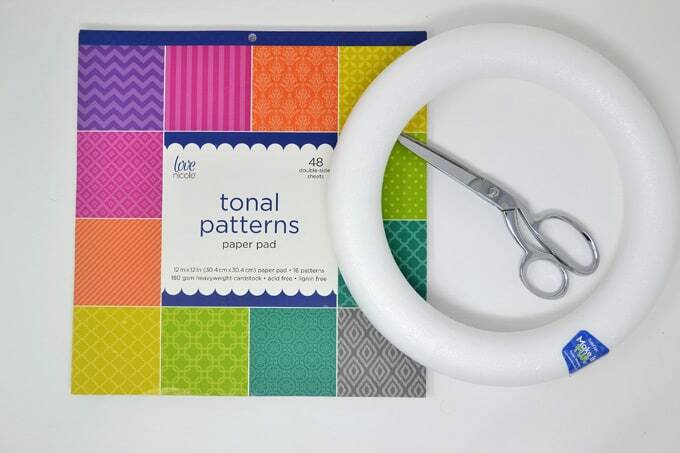 Sharing two easy paper crafts with the help of A.C. Moore! Make a simple spring wreath and an adorable flower-themed gift bag. Both projects are bright, cheery and perfect for the warmer months! I LOVE when the weather starts getting warmer, because it’s the perfect opportunity to spread cheer with bright and colorful crafting projects! 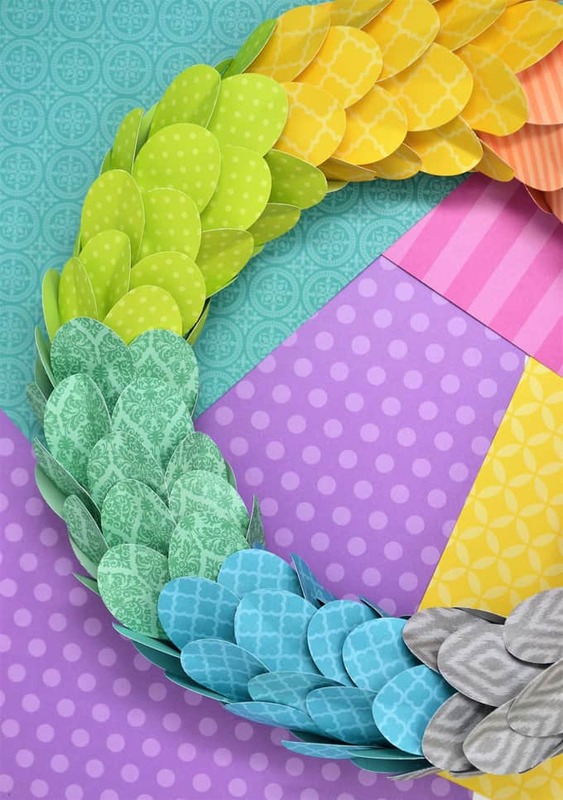 I created this simple spring wreath with scrapbook paper from A.C. Moore stores (their Love Nicole store brand is my go-to for gorgeous paper options), and I’m so excited to share it with you all today! Here’s just a sampling of Love Nicole papers available at A.C. Moore stores. 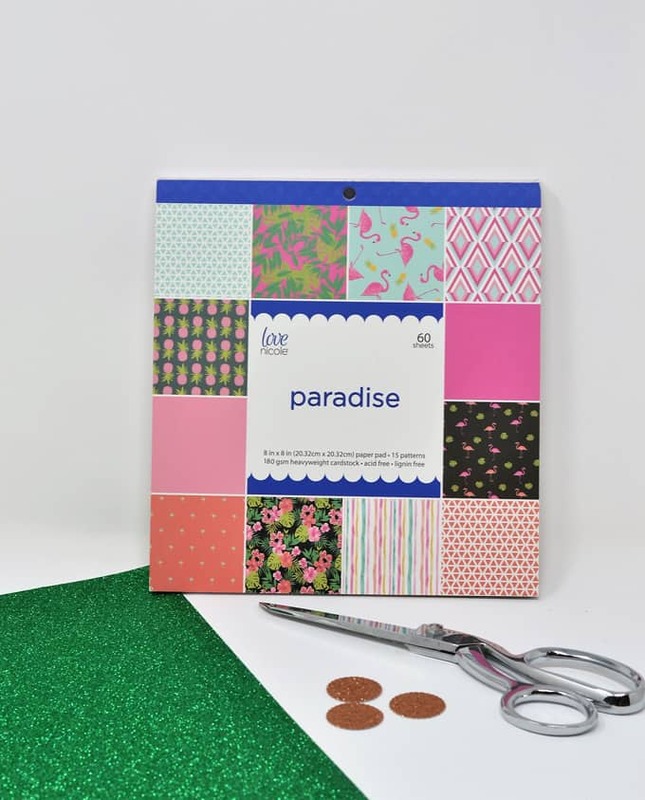 I used the “Tonal Patterns” and “Paradise” sets to create these two easy projects. I loved browsing A.C. Moore to find inspiration for my DIYs, and I just learned another fun fact: A.C. Moore has partnered with Create and Craft to bring you the A.C. Moore Hour, a crafting show which you can watch on DISH Network or stream online (or watch here: createandcraft.com)! A.C. Moore Hour is 11AM EST every Wednesday! So let’s get to the spring wreath! You’ll need your choice of scrapbook paper, a wreath form, sharp scissors (or a craft punch), and hot glue. I chose eight different patterns from my paper pad, and cut out approximately 24 leaves from each piece of paper. You can easily do this by hand (it goes faster than you’d think, and you can cut several out at a time), or use a craft punch if you’d rather. 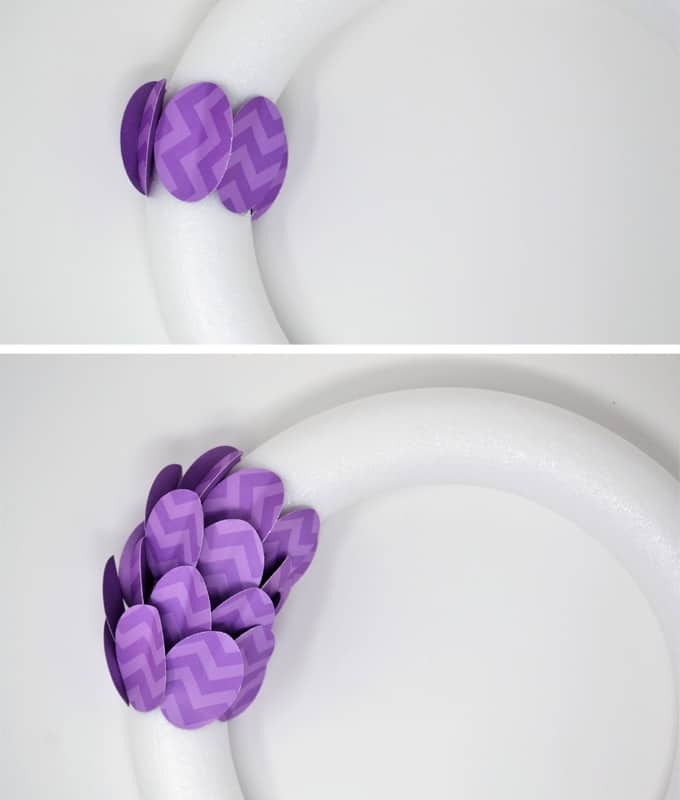 Heat up your glue gun, and take your first color and glue a row around your wreath form. I did not go all the way around to the back of the form, just the front and sides. Create several overlapping rows, hot gluing your leaves into place. I did between 4-6 rows of each color. This entire wreath took about an hour and a half to put together! I really love how it turned out. 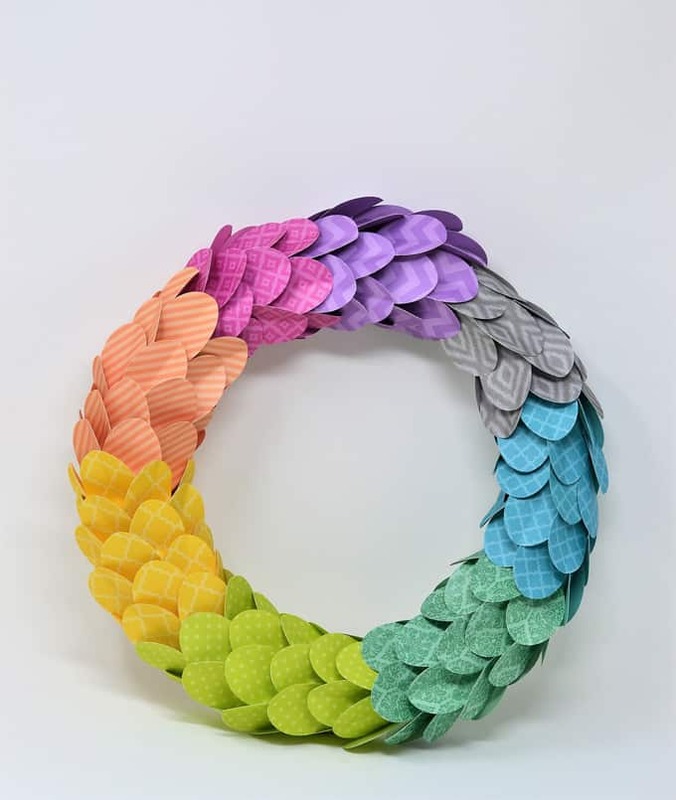 This is the perfect inside wreath for your mantel, gallery wall, or anyplace you want a pop of spring color! 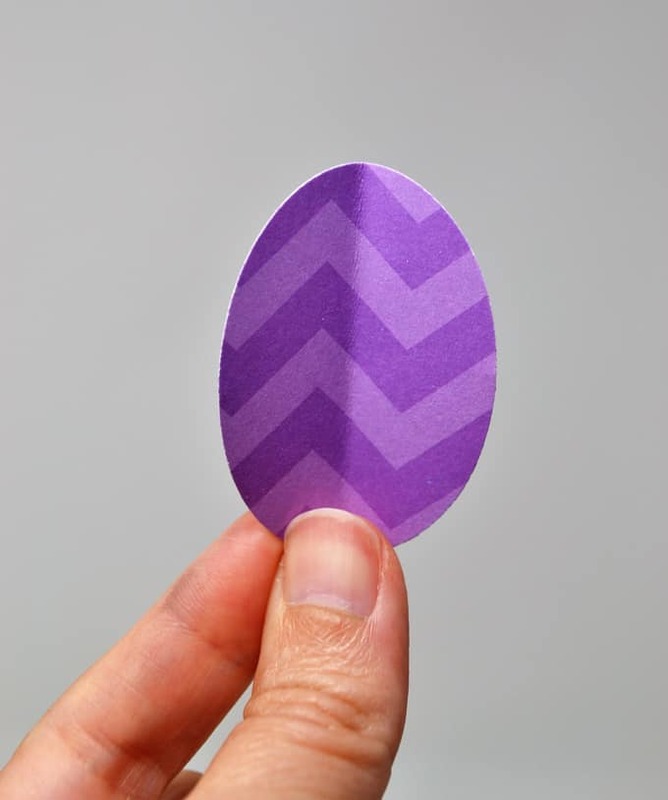 Cut your paper into thin strips, and punch out a circle from your glitter cardstock. Take a length of paper, fold over and hot glue together. Glue it to the back of your glitter circle. Repeat! Isn’t it adorable? 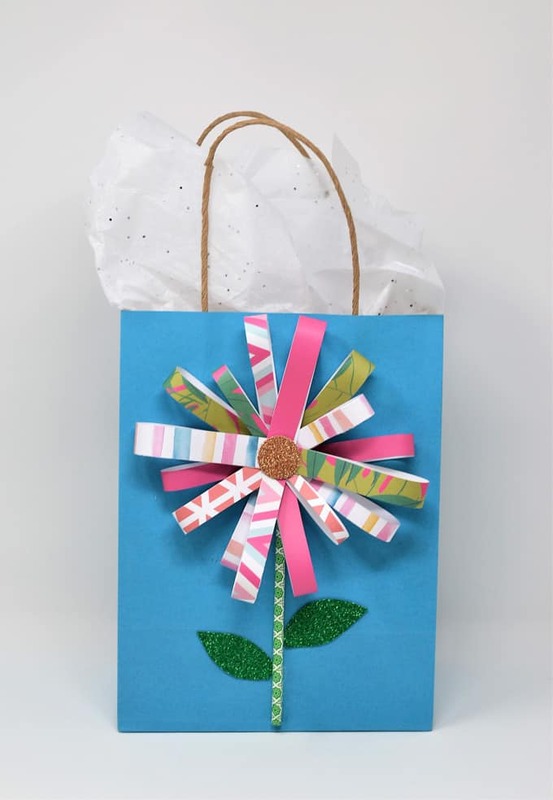 This gift bag is perfect for Mother’s Day, or a spring birthday for a favorite person. 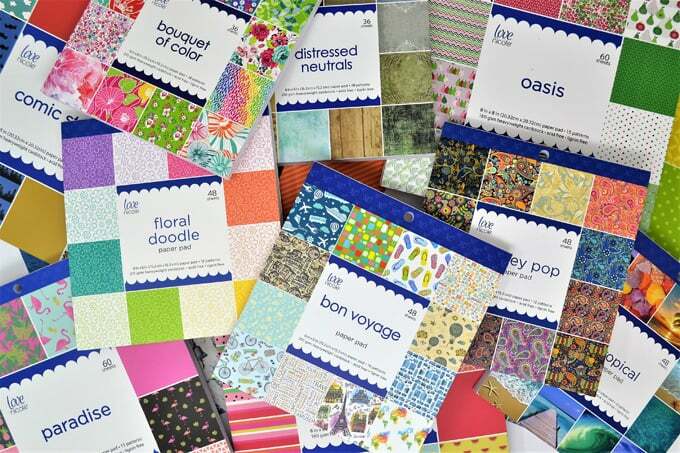 I have so many more paper crafting ideas for my Love Nicole paper pads from A.C. Moore, but I’m always looking for new ideas! 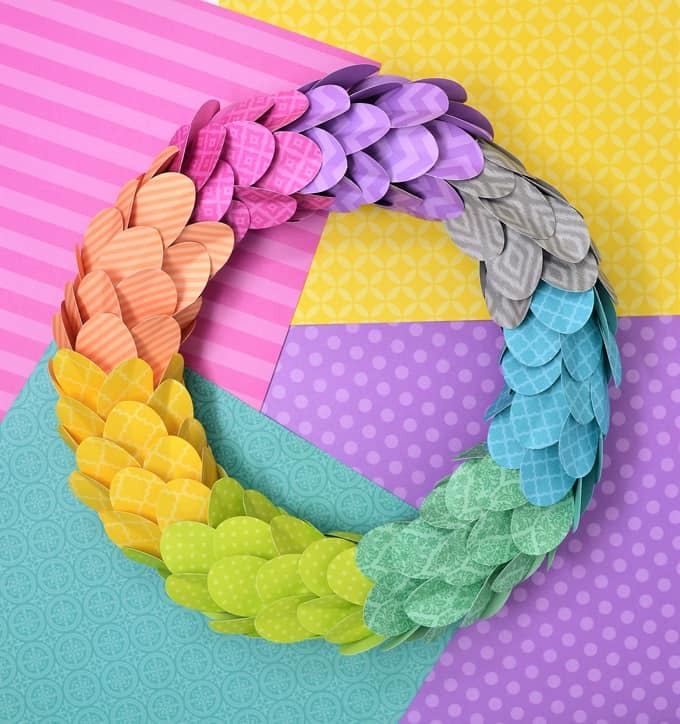 Leave your favorite paper craft idea in the comments! Thanks for reading all about my spring wreath DIY with A.C. Moore! Have a lovely day! Super cute crafts! Love good scrapbook paper. Wow that’s really pretty! Great for spring and Easter. I love this wreath. Sometimes it seems like all of the wreaths that I see are so similar to one another. This one is different and I like that. Thank you for sharing at To Grandma’s House We Go. This is just so colorful and I love it! Thanks for sharing on To Grandma’s House We Go! 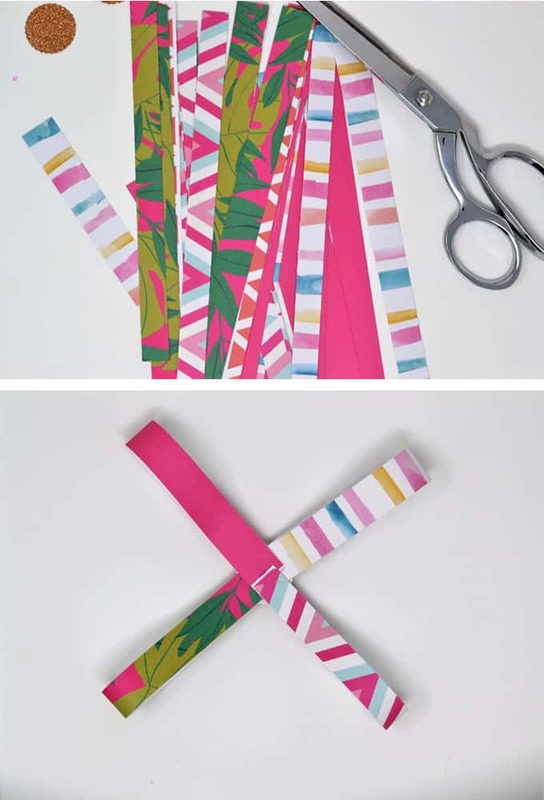 I love those pads of decorative paper – this is such a fun way to use them! Thanks for sharing with Party in Your PJs! 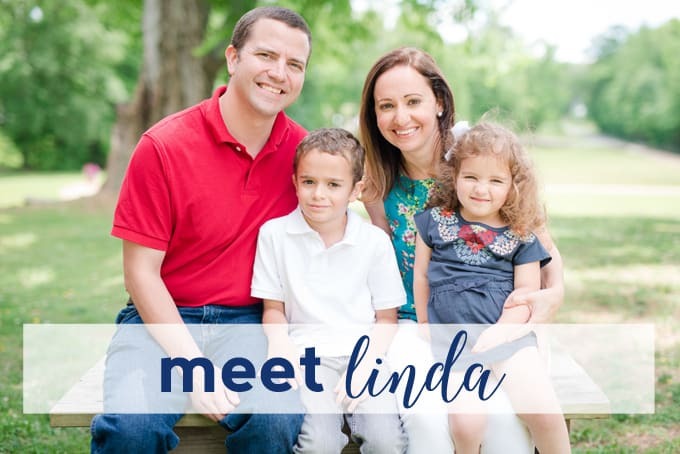 I’m pinning this one for next Easter! So pretty!